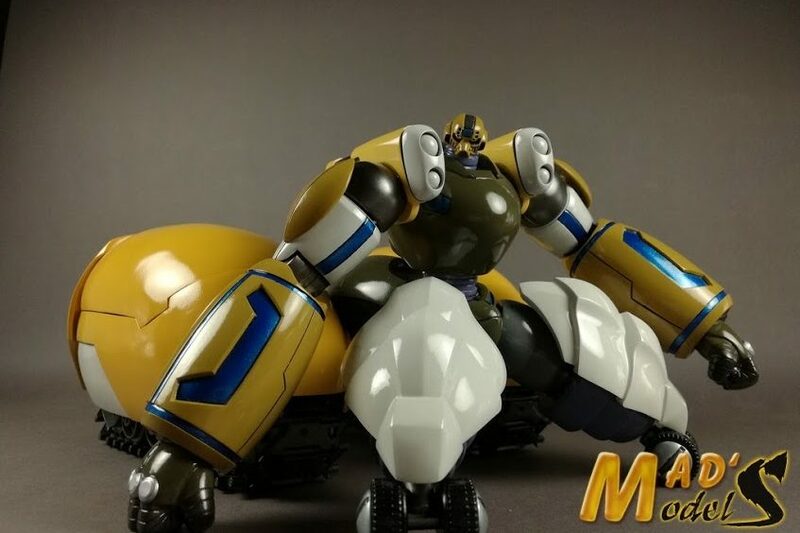 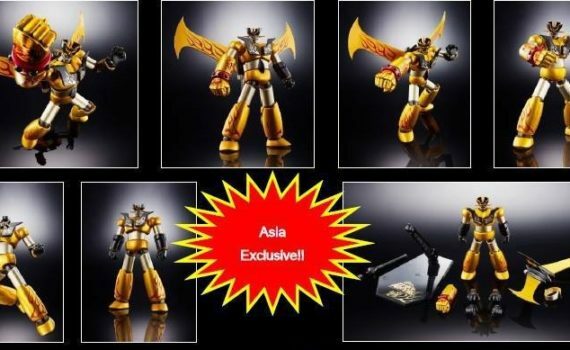 [Aggiornamento] Bandai: Soul Of Chogokin GX-76U Ufo Robo Goldrake Set D.C.
[Report] Bandai: Mazinger Z Year Model 2018 Dog Edition “Asia Limited 2018” S.R.C. 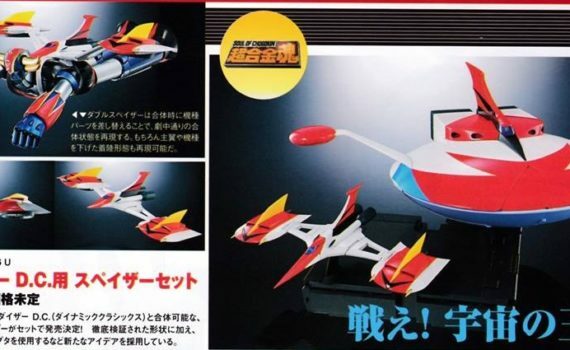 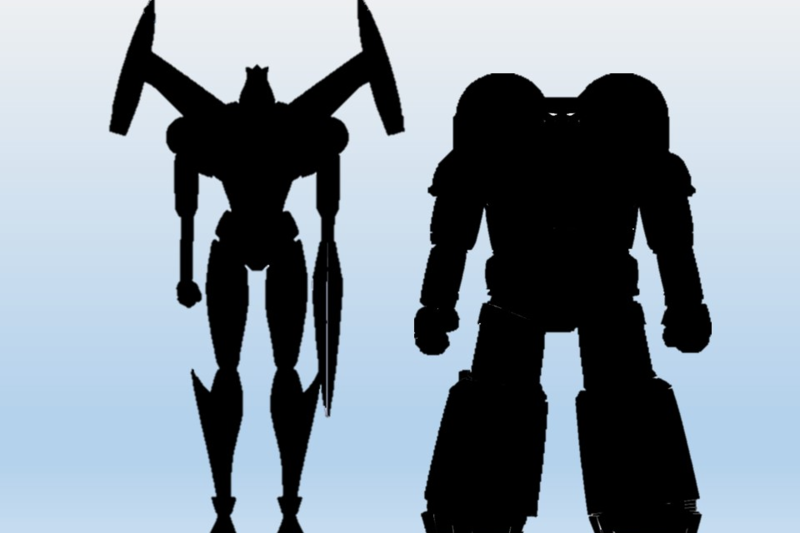 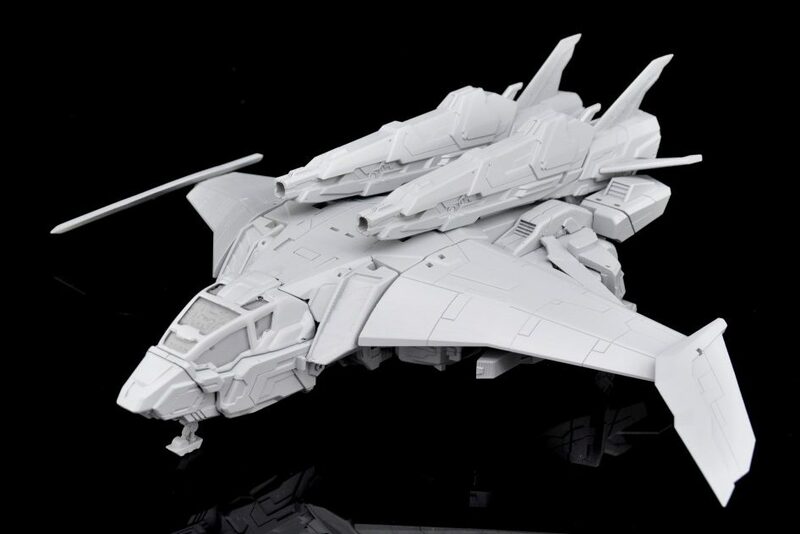 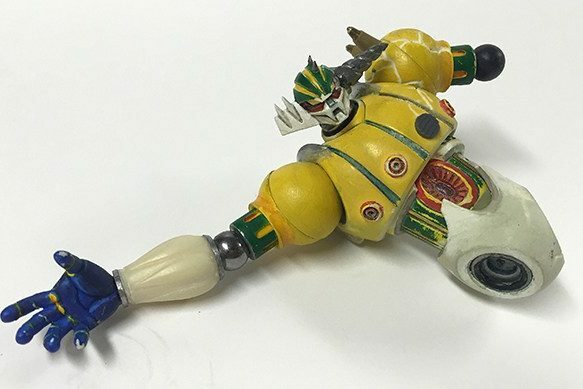 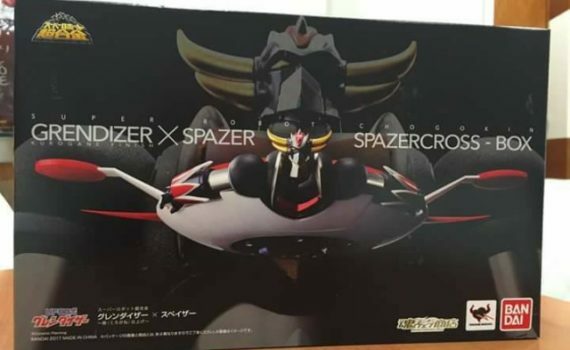 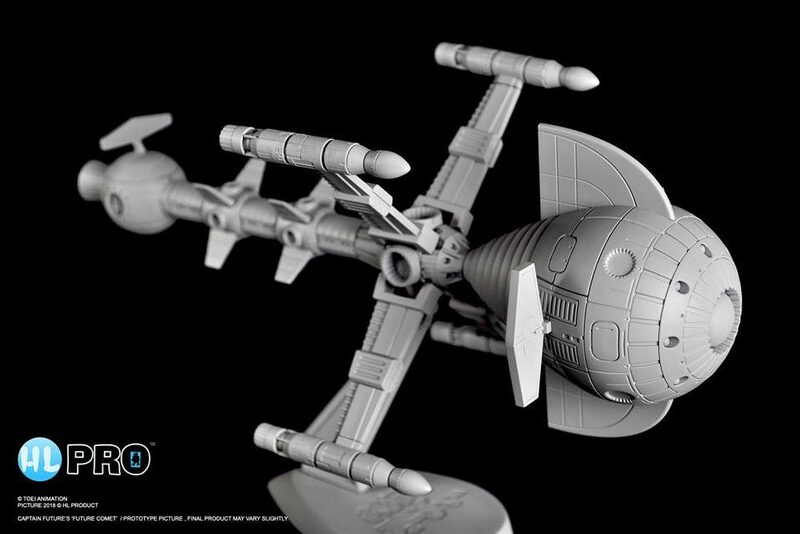 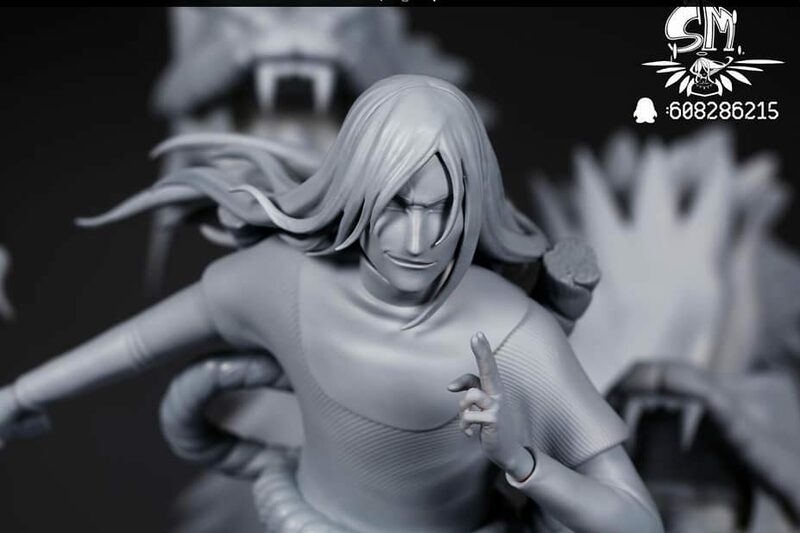 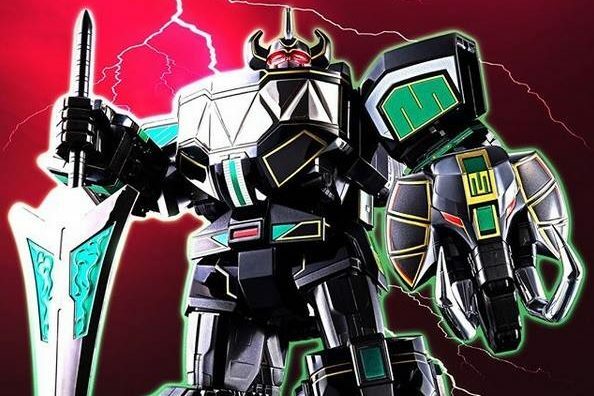 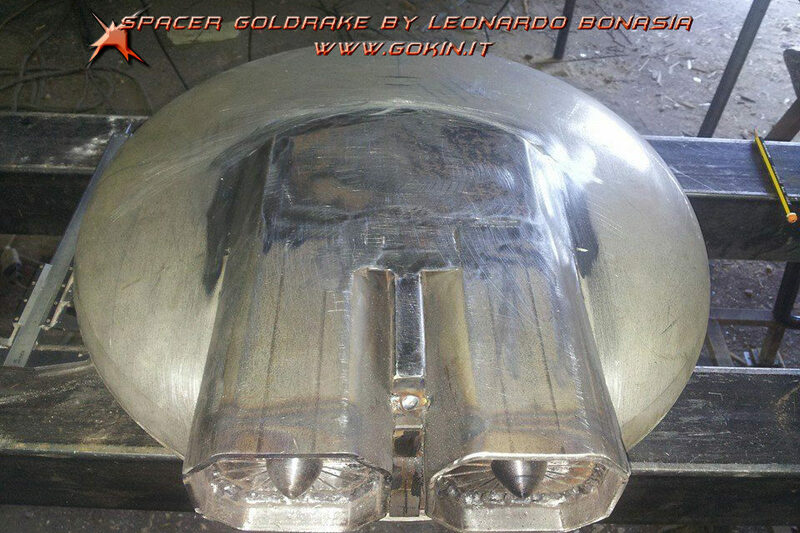 [Info e foto] Bandai: Grendizer Kurogane Spazer Set S.R.C. 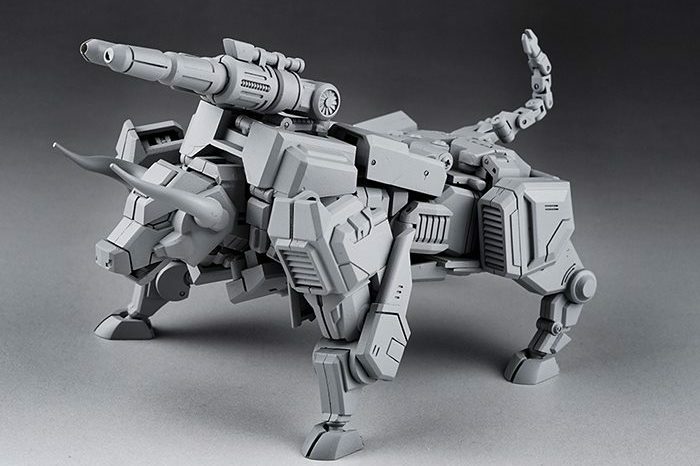 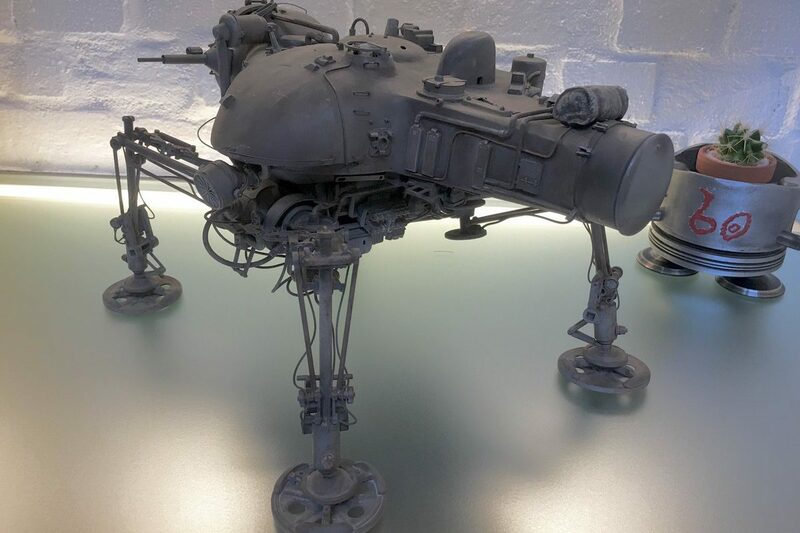 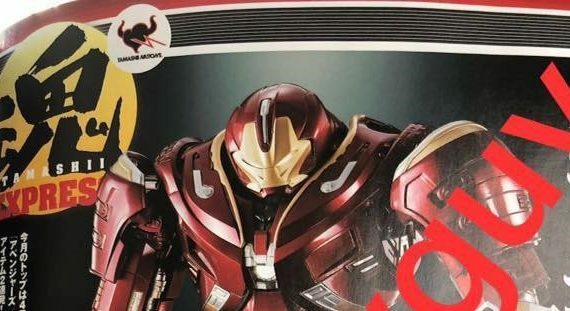 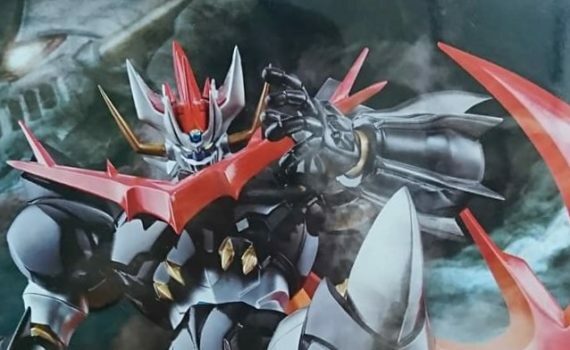 [Immagini Ufficiali] Bandai: Mazinger Z Year Model 2018 Dog Edition “Asia Limited” S.R.C. 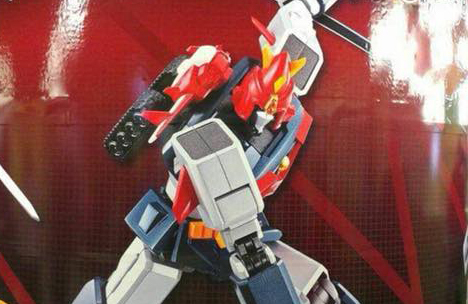 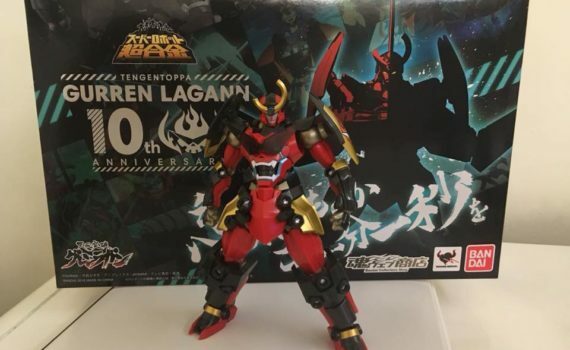 [Info e Foto] BANDAI: Gurren Lagann 10th Anniversary Set S.R.C. 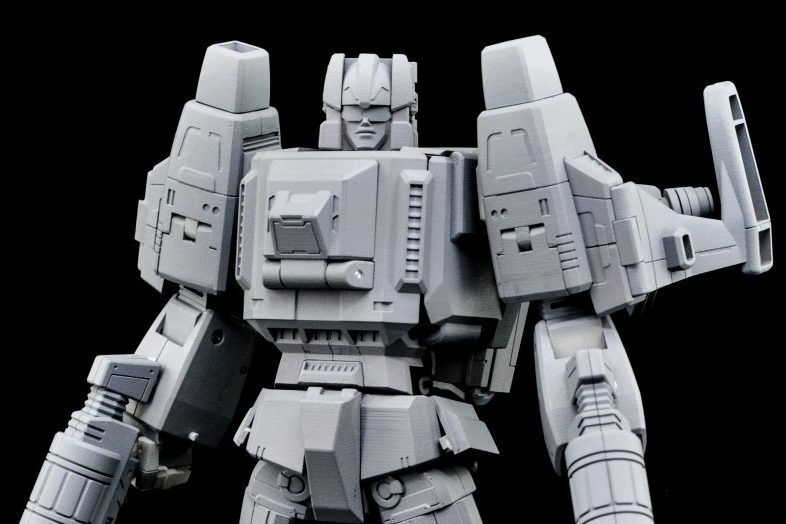 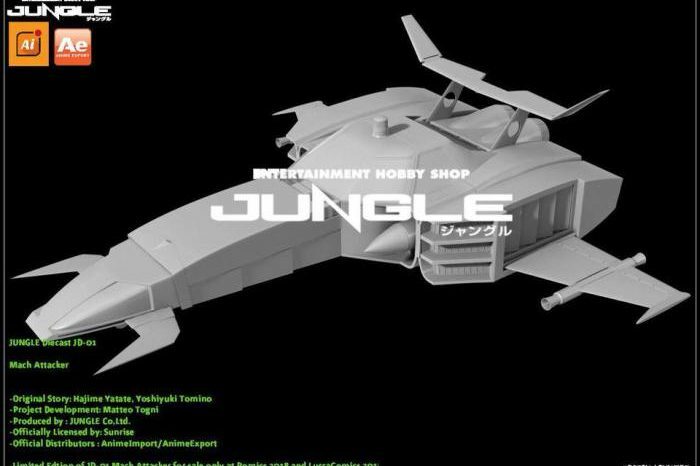 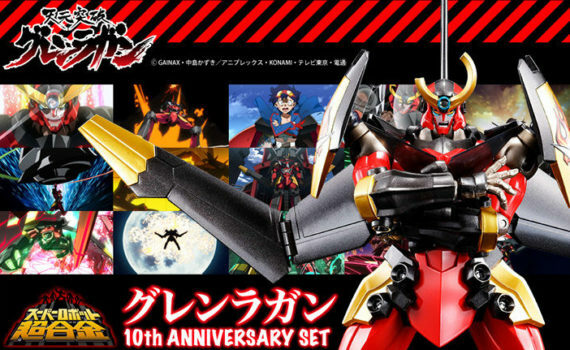 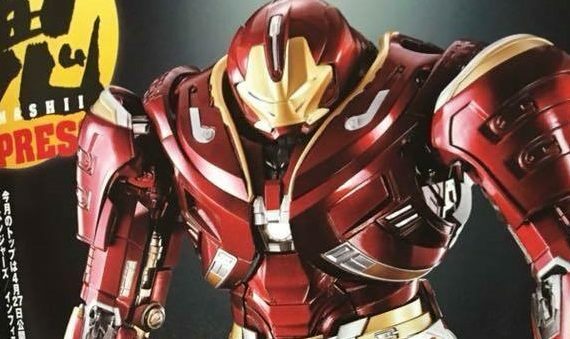 [Info e Preordini] Bandai: Gurren Lagann 10th Anniversary Set S.R.C. 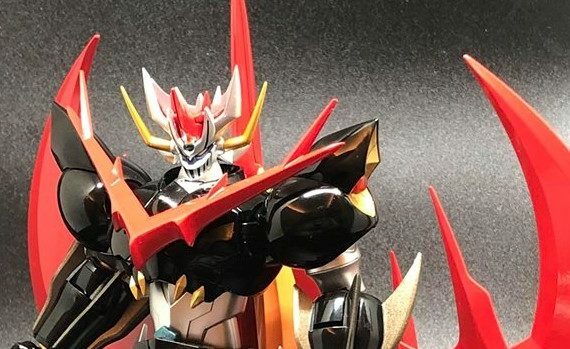 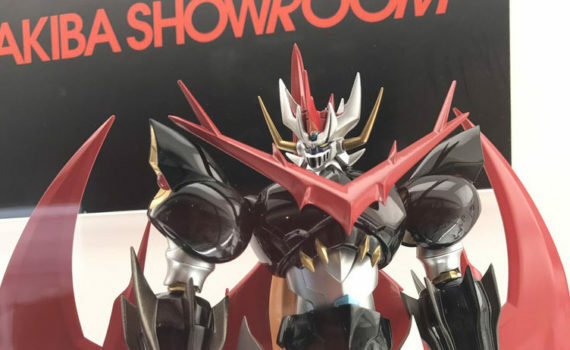 Mostre e Eventi] Akiba Showroom: Great Mazinkaiser S.R.C. 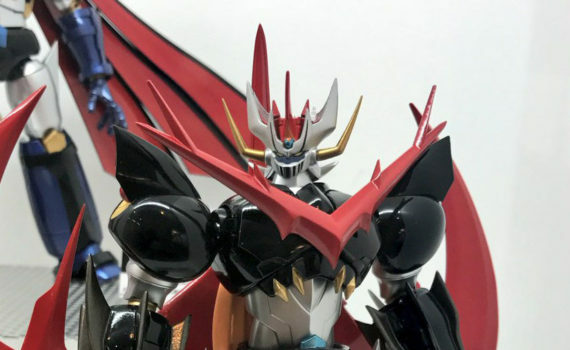 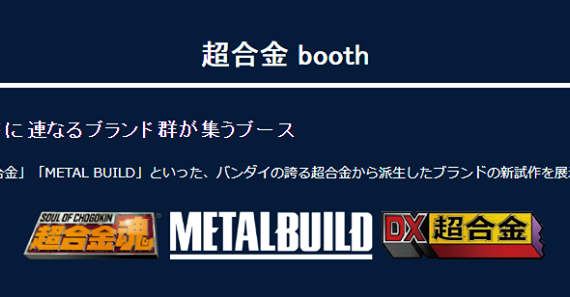 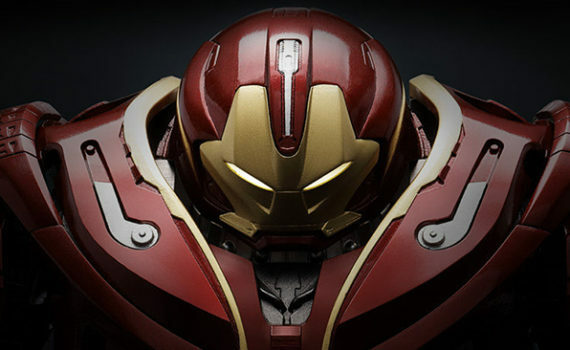 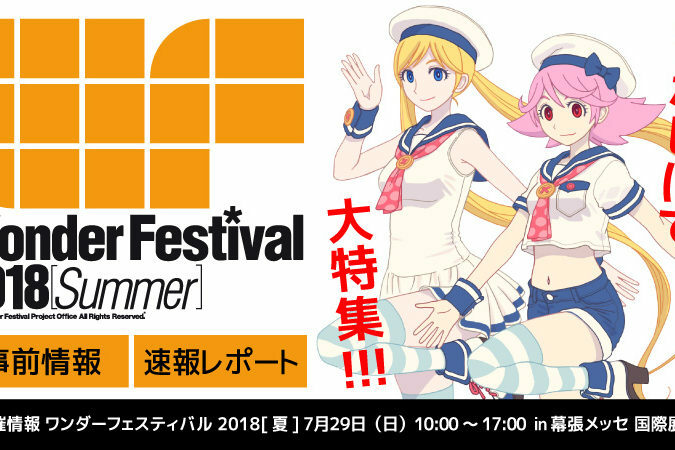 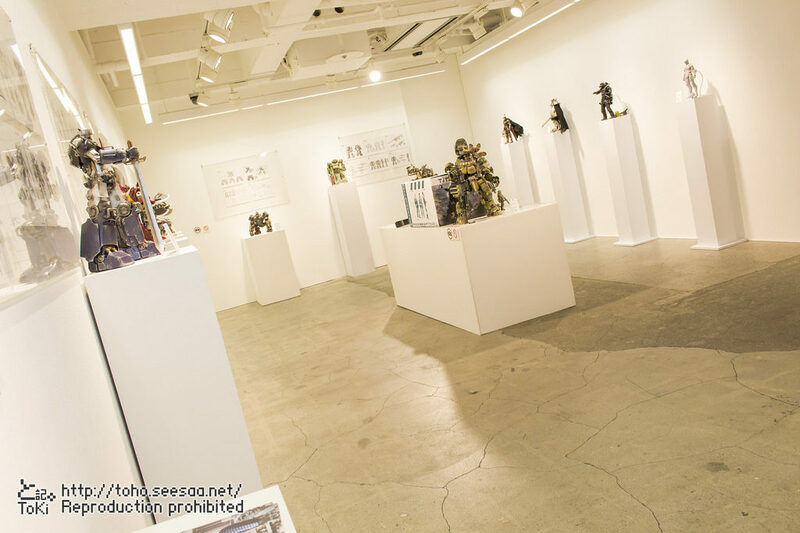 [Mostre e Eventi] Akiba Showroom: Bandai Great Mazinkaiser S.R.C. 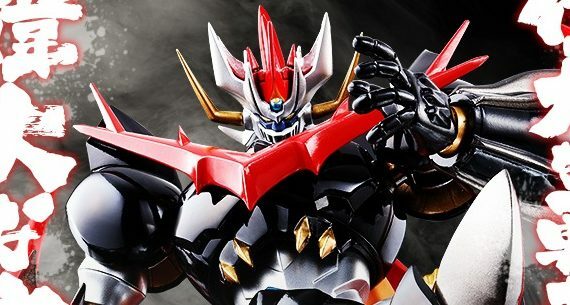 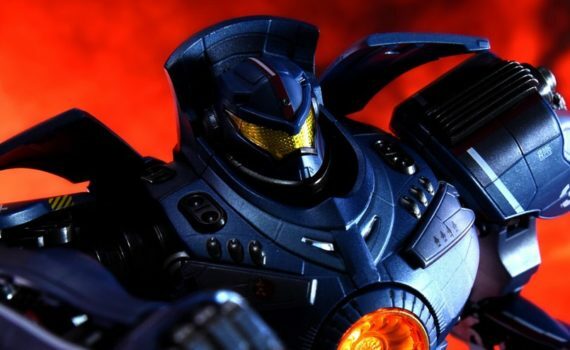 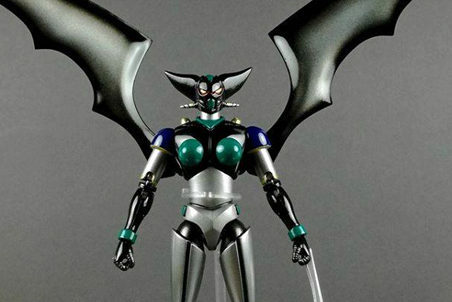 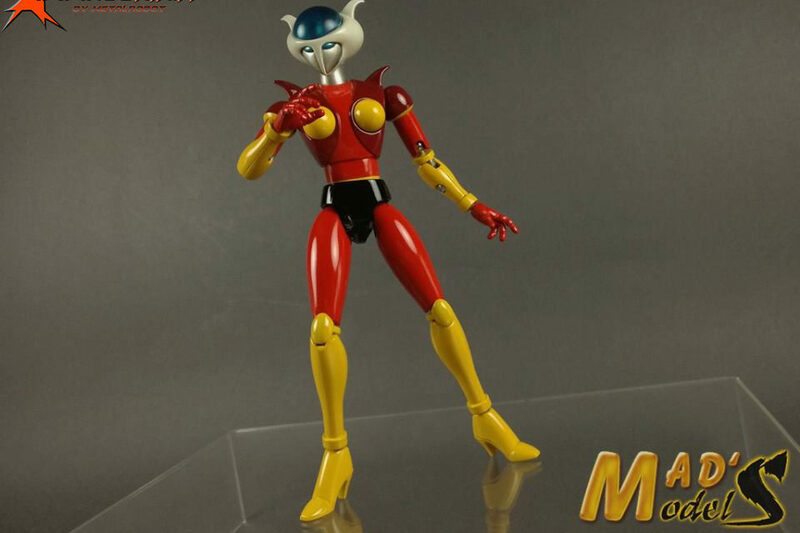 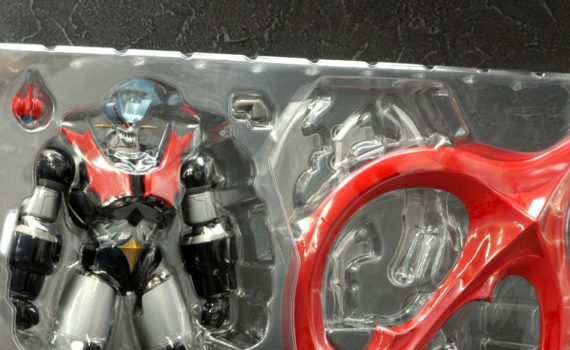 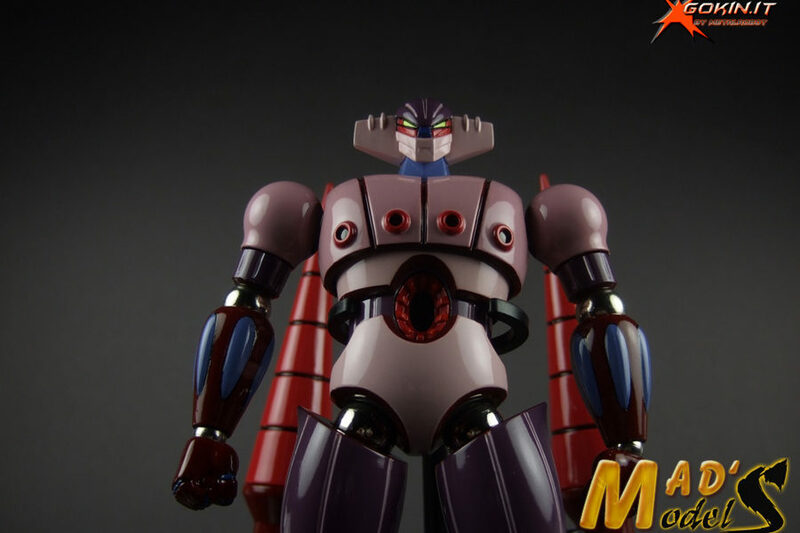 [Rilasciato] Bandai: Mazinger Zero “Shin Mazinger Z” S.R.C. 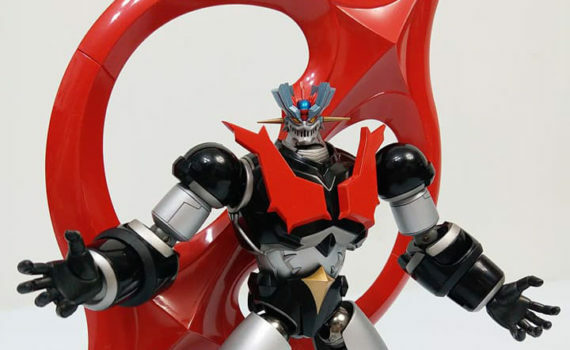 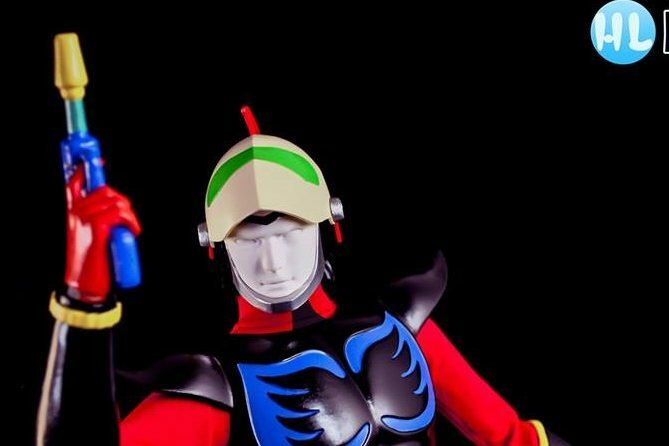 [Galleria Foto] Bandai: Mazinger Zero “Shin Mazinger Z” S.R.C. 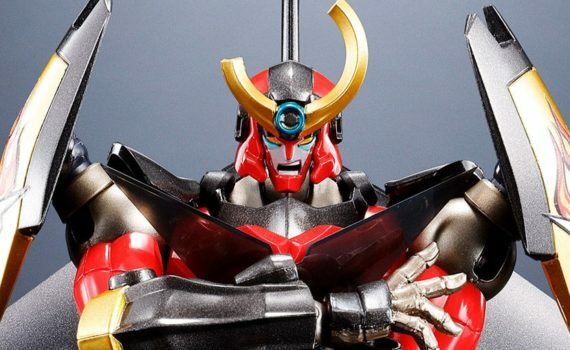 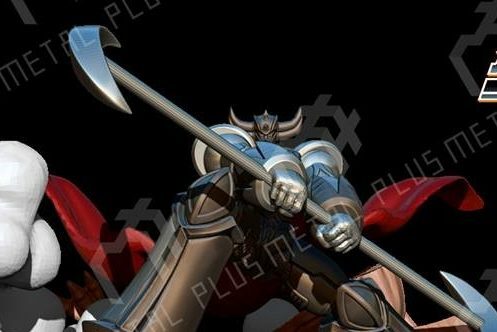 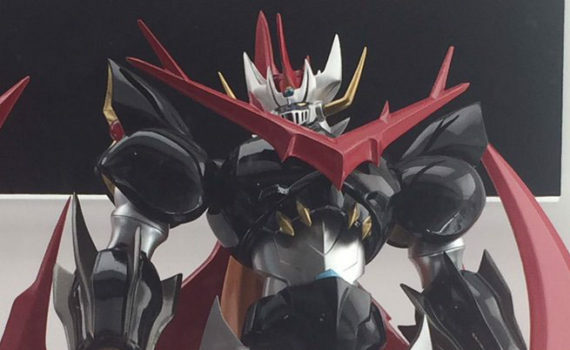 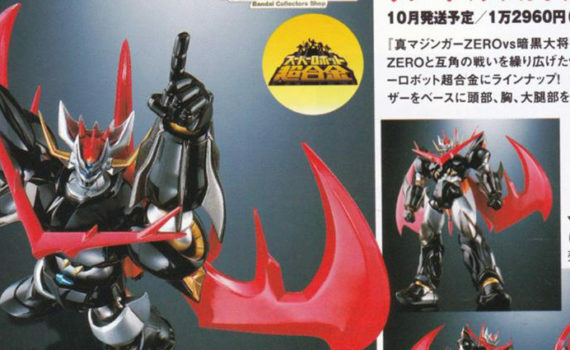 [Info e Foto] Figure Oh N°232: Bandai Great Mazinkaiser S.R.C. 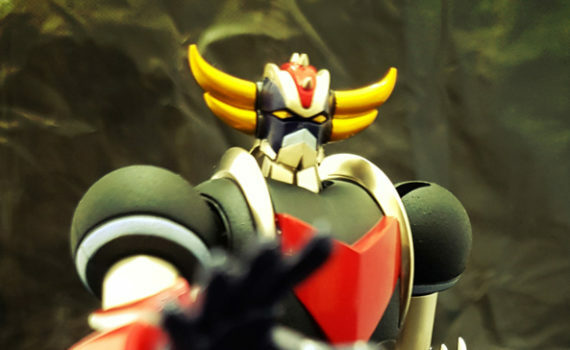 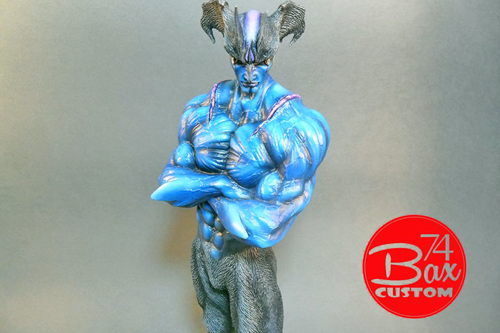 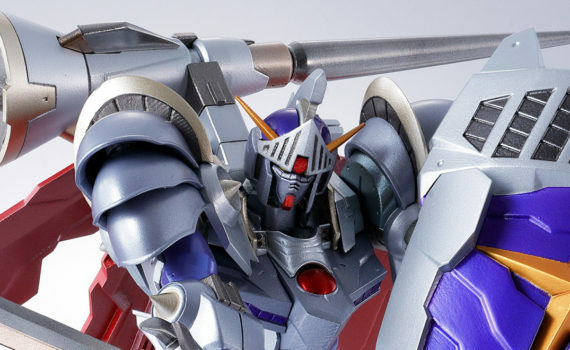 [Foto Live] Bandai: Grendizer “Kurogane Finish” S.R.C. 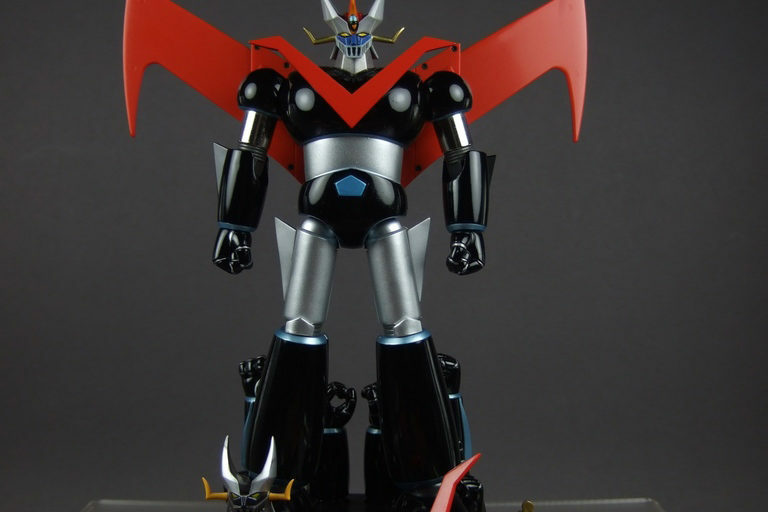 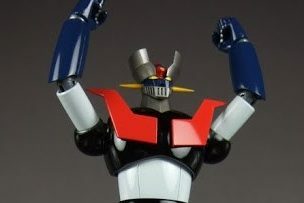 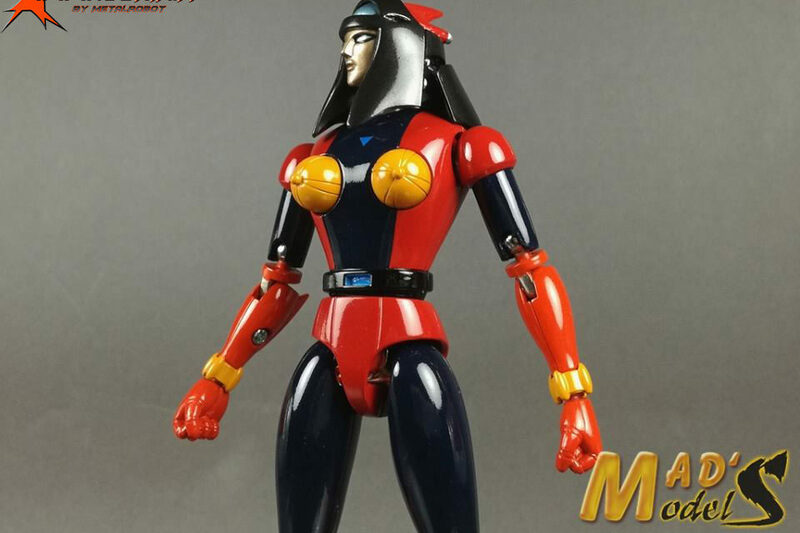 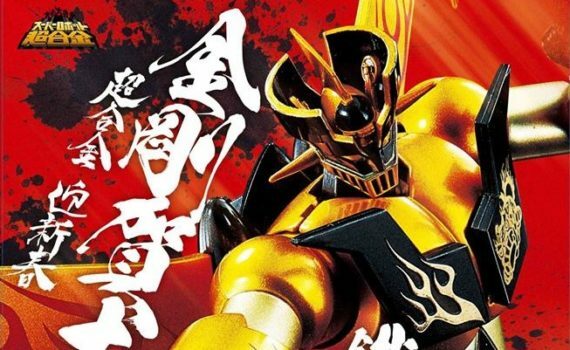 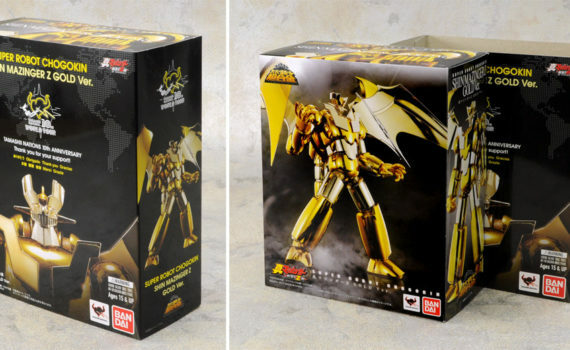 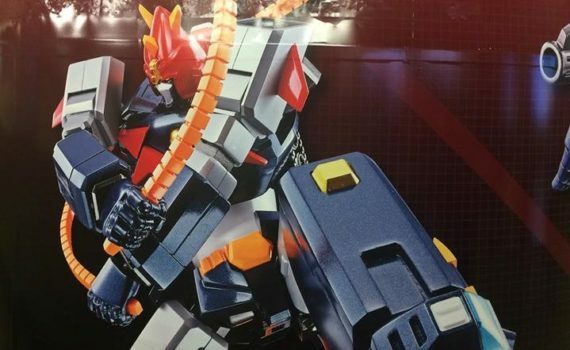 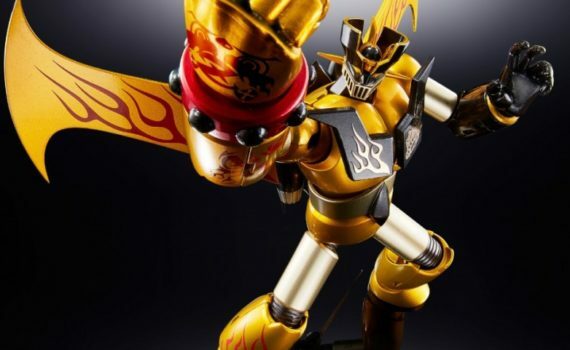 [Preview] Bandai: Shin Mazinger Z Gold Ver. 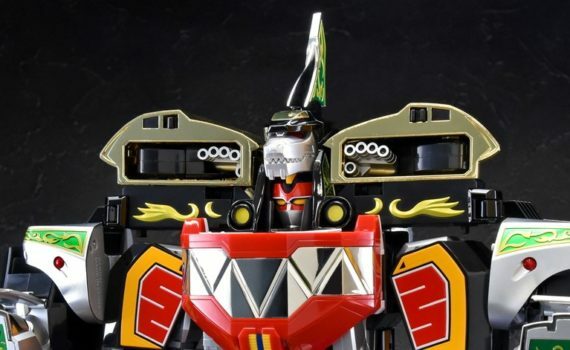 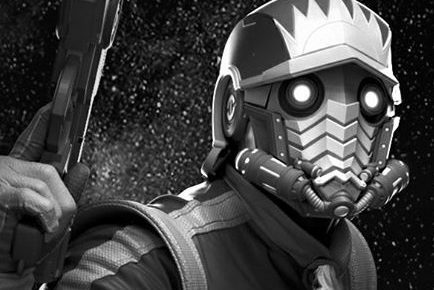 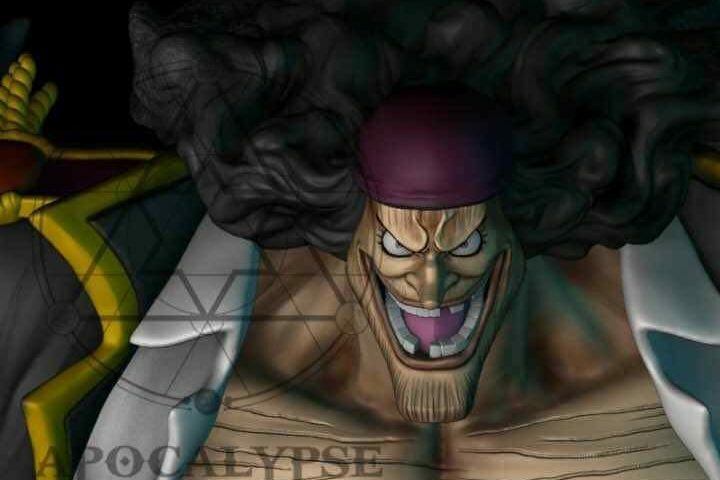 S.R.C.